Different roofers have different ideas about how well a roof overlay and a tear-off stack up against each other. Both types have their own advantages, for sure. In this article, our 3JM Exteriors team shares information about why tear-offs may be a better option. Homeowners that choose to do an overlay instead of a tear-off forego the option of having a more thorough inspection of their roof’s lower layers. Simply piling on a second layer of shingles does not always do the trick. To correctly resolve roofing issues, every layer must be checked for signs of damage, from the shingles all the way down to the decking. One of the things a proper roof inspection can yield is knowledge of whether your roof has been affected by water damage or not. 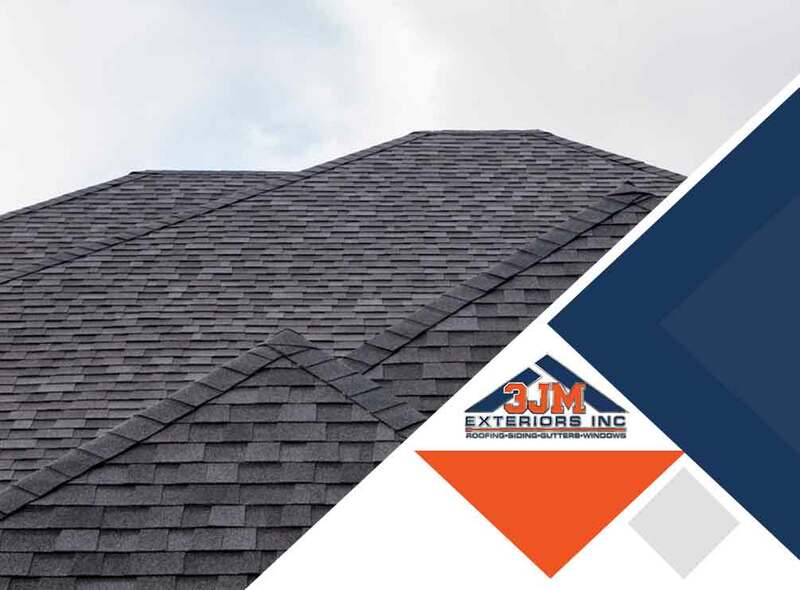 At 3JM Exteriors, every service we offer in relation to inspections and repairs includes checking for signs of moisture retention before it’s too late. If moisture damage is present throughout every layer of your roof, a tear-off becomes necessary. Choosing to do a roof overlay may void any warranties that will come with the new roofing system you purchase. Older materials will naturally have shorter life spans and will be more prone to deterioration than their newer counterparts. Your roof may show signs of wear and tear on one side and nothing on the other. If you are still undecided between doing a tear-off or an overlay, let our experts at 3JM Exteriors help you decide. We are a family-owned and -operated contractor specializing in roofing, siding and window installation services as well as conducting roof inspection and storm damage assessments. You can reach us at (630) 882-2422. We can provide free inspections and quotes for property owners in Naperville and in Downers Grove, IL.